Celebrate the spirit of the Royal Easter Show pavilions of Sydney’s old showgrounds and experience a taste of the Blue Mountains at the new Hydro Majestic Pavilion interactive “living’’ history space. Visitors to the historic hotel can discover the history of original owner Mark Foy’s “Palace in the wilderness’’ as well as the Greater Blue Mountains World Heritage Area through interpretive displays and multimedia screening areas. One of the main features of the pavilion will be the vibrant display showcasing boutique and unique food and wine from the Blue Mountains and surrounds including Mudgee, Bathurst, Orange and the Western Plains. Escarpment Group general manager Ralf Bruegger said: “The gourmet food and wine of this region and its surrounds is exceptional quality. 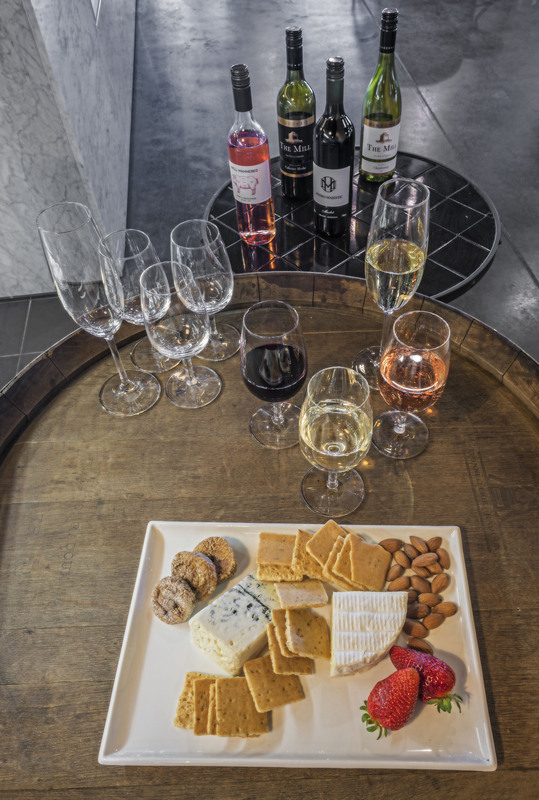 Visitors to the 500sqm pavilion can browse the history and produce displays at their leisure and, on Saturdays between 12pm and 4pm, indulge in wine tasting before snapping up their own take home supplies. 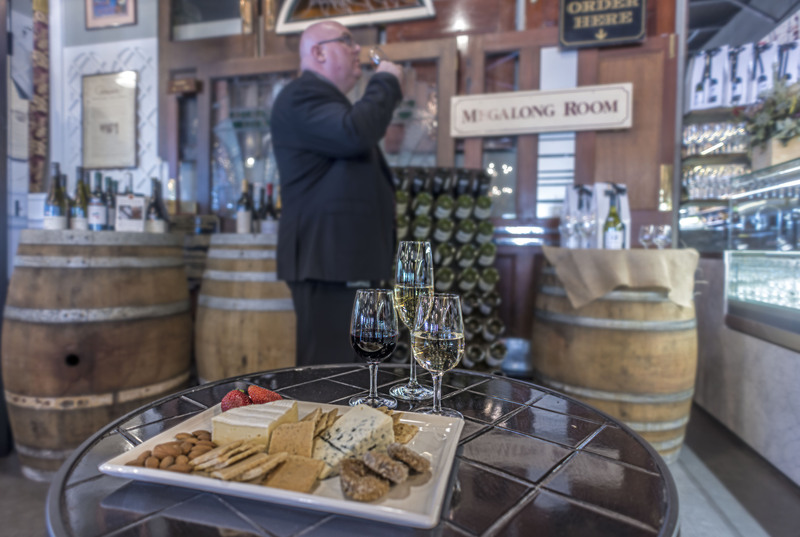 Following the successful De Beaurepaire Wines cellar door wine tasting event on March 7, a different winery will be featured each month, with cheese tasting to also be introduced soon. Winburndale Wines, Bathurst, will be the featured winery on Saturday, April 4, and Megalong Creek Estates Wines, Megalong Valley, on Sunday, April 5; Robert Steins Wines, Mudgee, will be on Saturday, May 2; Swinging Bridge, Orange, on Saturday, June 6; and Angullong Vineyard, Orange, on Saturday, July 4. “This is a fantastic way to shop for food, very European,’’ Mr Bruegger said. “There is no better way to feel the passion and genuine commitment to the ethics and ideals written on the packaging than to meeting the producer face-to-face and talk to them about how they grow or make the food or wine. The Hydro Majestic Pavilion is open from 9am to 5pm seven days. Visitors to the pavilion will also soon be able to picnic on their delicious goodies at the new Majestic Point Lookout, picnic and market grounds and gaze out at the best views of the Megalong Valley anywhere. 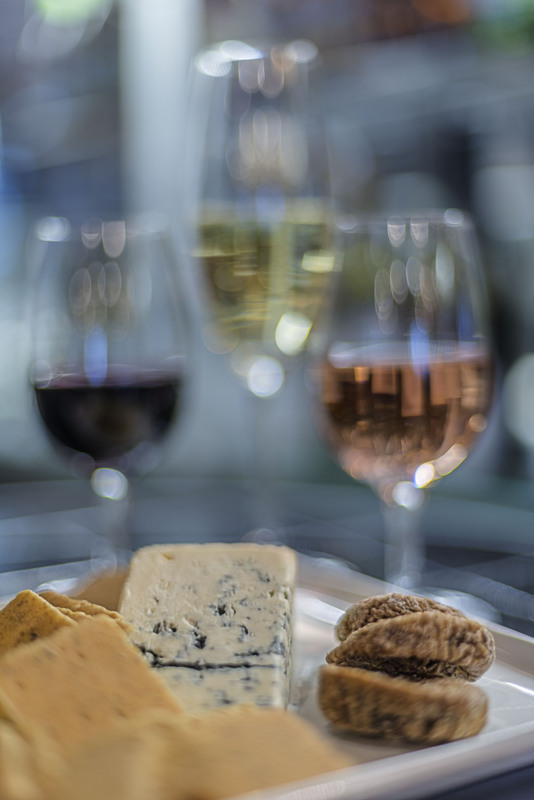 Go to hydromajestic.com.au for a program of cellar door tasting events as well as other dining, event and accommodation details and bookings. The Hydro Majestic Hotel was relaunched under Escarpment Group’s boutique label. The Escarpment Group is a unique collection of luxury escapes in the Greater Blue Mountains World Heritage Area also including Lilianfels Resort and Spa, Echoes Boutique hotel & Restaurant and Parklands Country Gardens & Lodges, each steeped in history and surrounded by dramatic landscapes and breathtaking views unique to the Blue Mountains region. This entry was posted on March 24, 2015 by Deep Hill Media. It was filed under Blue Mountains, Destination, Escarpment Group and was tagged with cellar door, cheese tasting, Escarpment Group, Hydro, Hydro Majestic Hotel, Medlow Bath, Mydro Majestic, providores, providores market, providores pavilion, Ralf Bruegger, wine tasting.